Gosh, it’s September already. Summer holidays are over. The kids are back at school. The nights are drawing in. It’s getting a bit chillier in the evenings. No, mustn’t put the central heating back on, the gas fire in the lounge will do for now. The weather forecast for September isn’t too bad, no balmy days but not too cold. So, there is still time to get out and about at the weekend before the weather gets cold, damp and frosty. What’s on then? Where can you go with your family so that there is something to interest everyone? A country walk? A sports event? A zoo? A theme park? A day by the seaside? What about a horticultural country show or fair? On the face of it, aren’t these events a bit boring, just a few plants and farm animals? Whilst you’re there, you can even purchase items for your home from the Midlands premier wall art and home accessory specialist…Brilliant Wall Art. What are these fun and diverse activities then? There are displays, live music, kids activities, Medieval Display, Owl and Alpaca displays, dog agility, chain saw carving, circus skills, fairground ferris wheel, helter skelter and carousel etc. Why not have a go at archery? Kids can enjoy treehouse tales, games, bouncy castles, skittles etc. Of course, don’t forget all the traditional craft stalls, food, drink, shopping pavilions, gardening, gardeners question time, horticulture, cookery displays, tastings and advice. Where are these events in the Midlands this September? Friendly Societies Gardening Clubs. KHS are affiliated to the RHS. 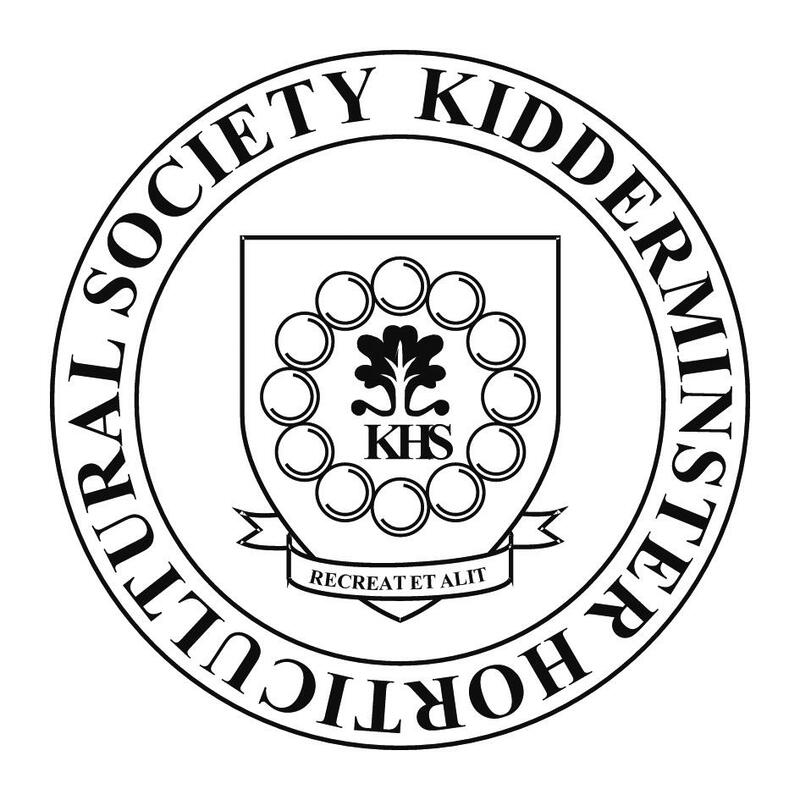 We are a friendly horticultural society in Kidderminster, Worcestershire. 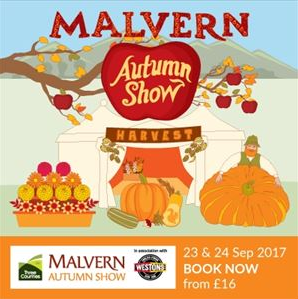 Find out about the Malvern Autumn Show. Grow your knowledge in 2017 with all year round gardening & flower shows from the RHS. When visiting either of these great events, please visit our Brilliant Wall Art mobile display stand. We're exhibiting some of our best-selling metal wall art, resin wall art, wooden signs and more, so hurry whilst stocks last! 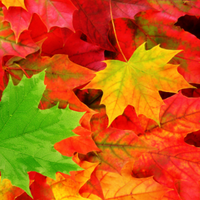 The beautiful colours of autumn are displayed in the warm golden, bronzed wall art here at Brilliant Wall Art. Examine the rustic branches, abstract swirls, burnt ochre’s and the jewelled leaves adorning our impressive metal wall art. This Golden autumn tree branch metal wall art is a stunning piece finished in yellow and orange colour tones. I’ve always wanted a peacock in my garden. This one is easy to look after and vets bills are cheaper. This Jewelled peacock fan spray metal wall art is created in a twinkling acrylic gem style with a detailed hand painted finish. Please take a look at our brilliant garden themed wall art. Brilliant Wall Art provides the best value metal, glass and canvas wall art across the UK, with numerous contemporary metal wall art designs for both the home and office. Why not take advantage of our multi-buy promotion? You could save up to £30 on your wall art.